AVG Rescue USB is a powerful must-have toolkit to assist with the rescue and repair of infected machines. 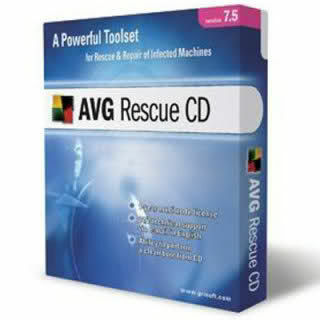 The AVG Rescue CD is essentially a portable version of AVG Anti-Virus supplied through Linux distribution. 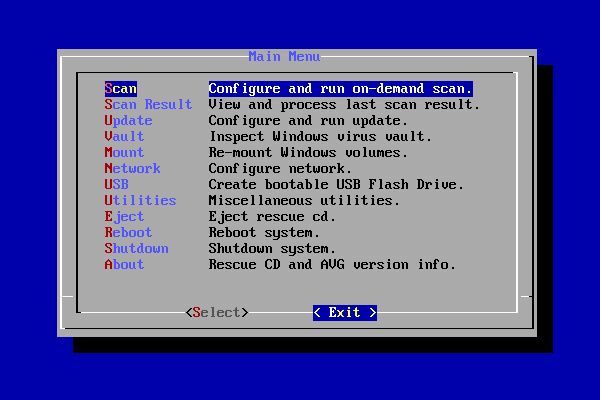 It can be used in the form of a bootable CD or bootable USB flash drive to recover your computer when the system cannot be loaded normally, such as after an extensive or deep-rooted virus infection. 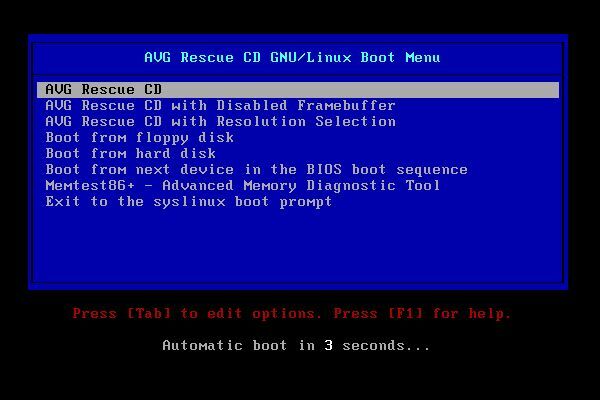 In short, the AVG Rescue USB enables you to fully remove infections from an otherwise inoperable PC and render the system bootable again. 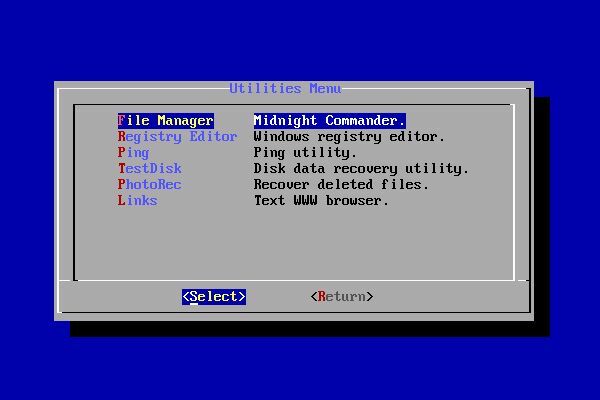 Common Linux programs and services? vi text editor, OpenSSH daemon, ntfsprogs etc.